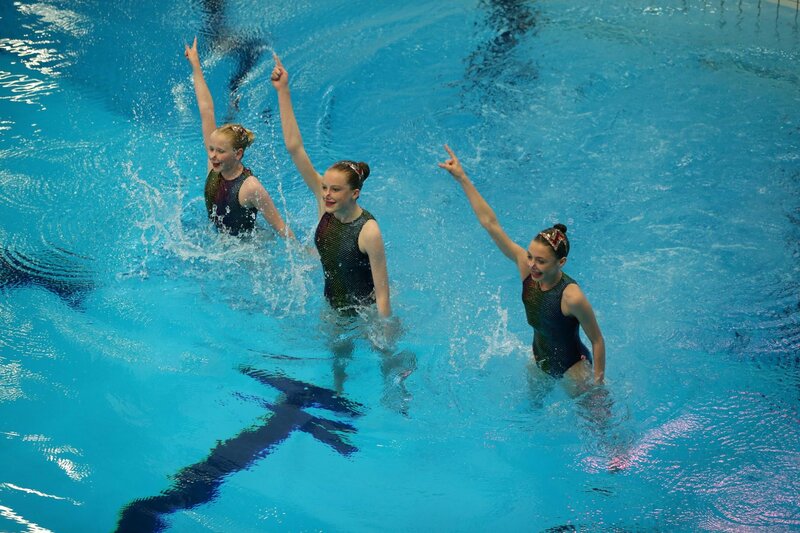 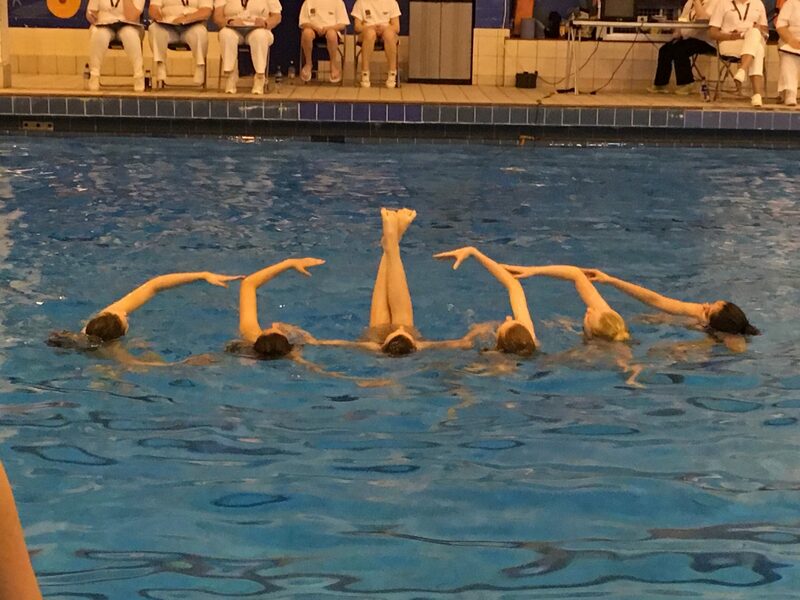 Edinburgh Synchro is a vibrant club which takes part in various competitions at local and national level throughout the year. 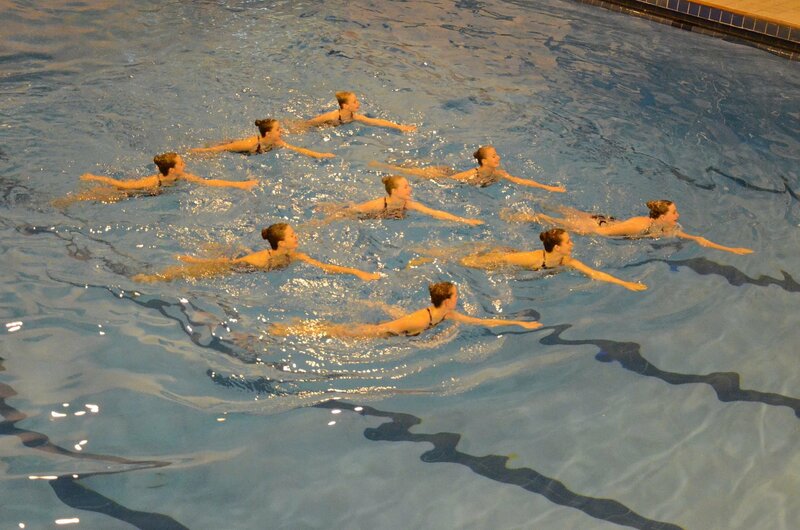 Swimmers train in an atmosphere where all swimmers can experience the fun of the sport and reach their full potential. 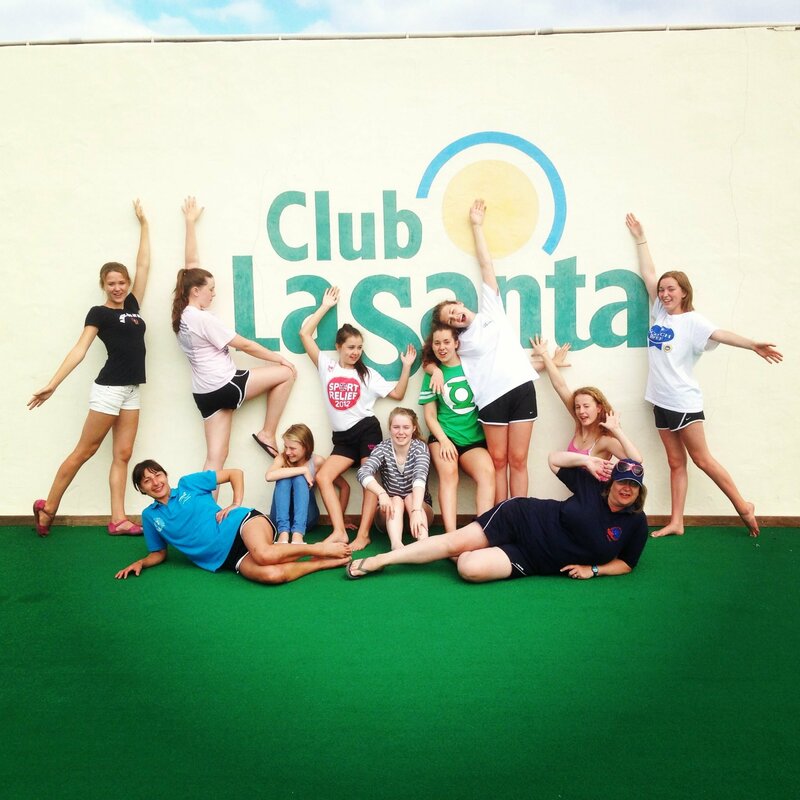 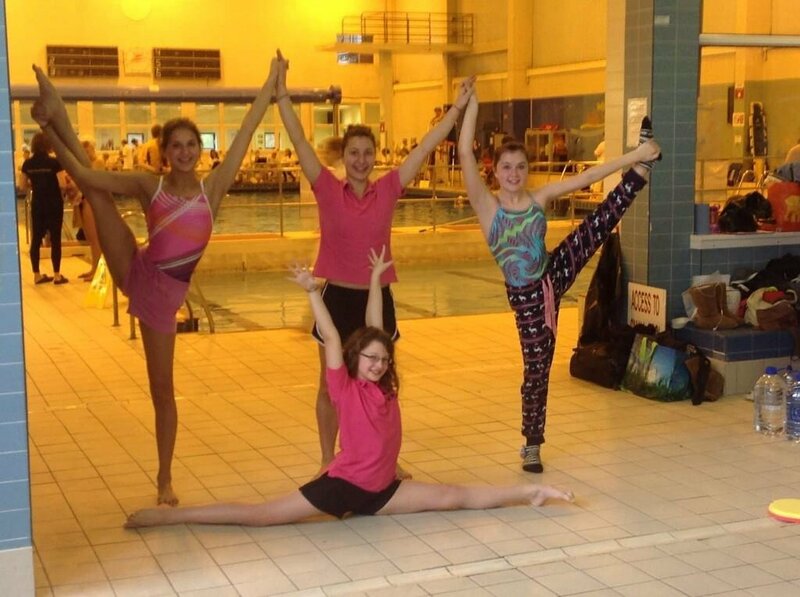 Swimmers compete at their own ability level and go as far as possible from club to district to national and beyond. 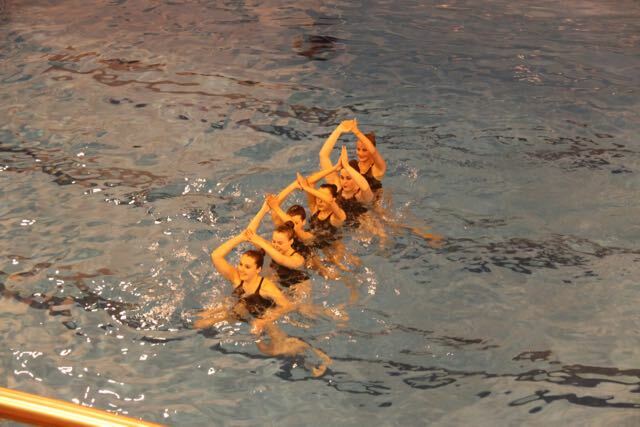 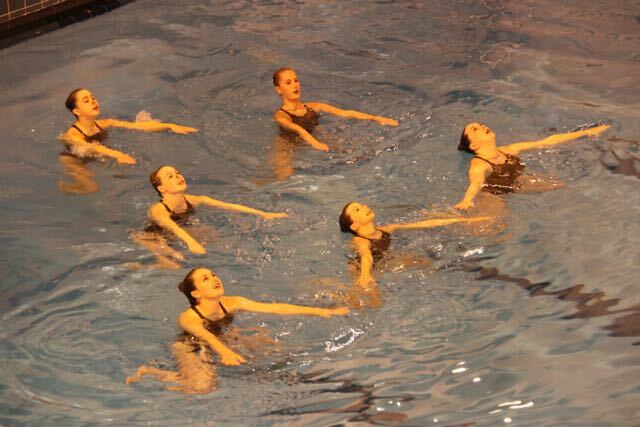 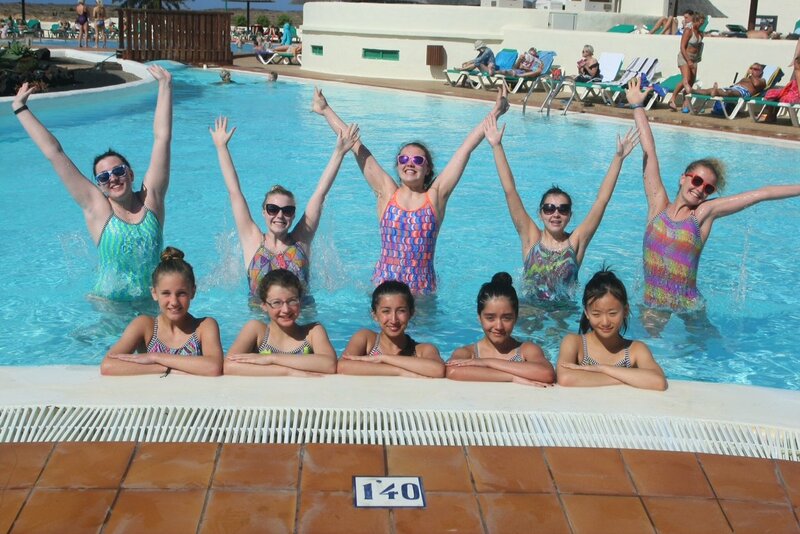 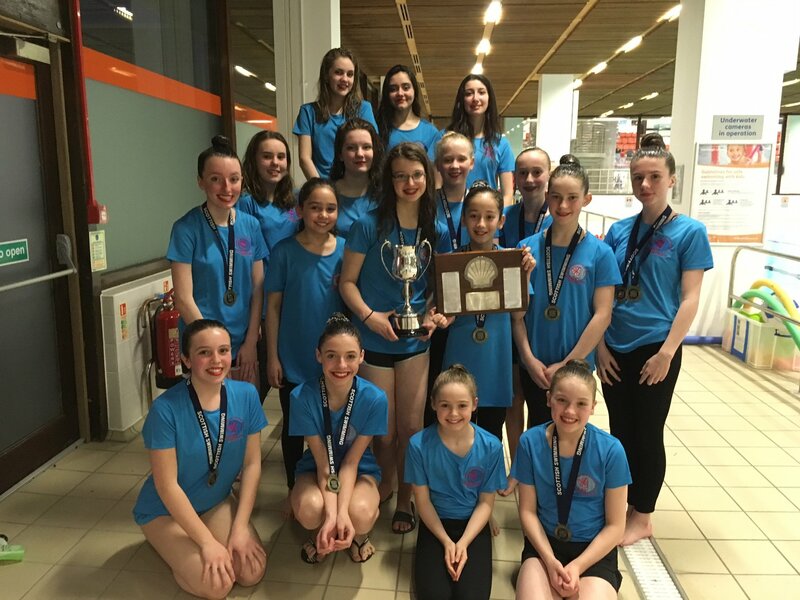 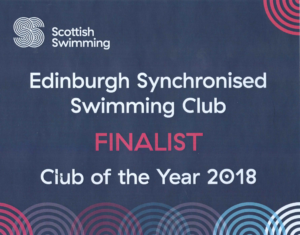 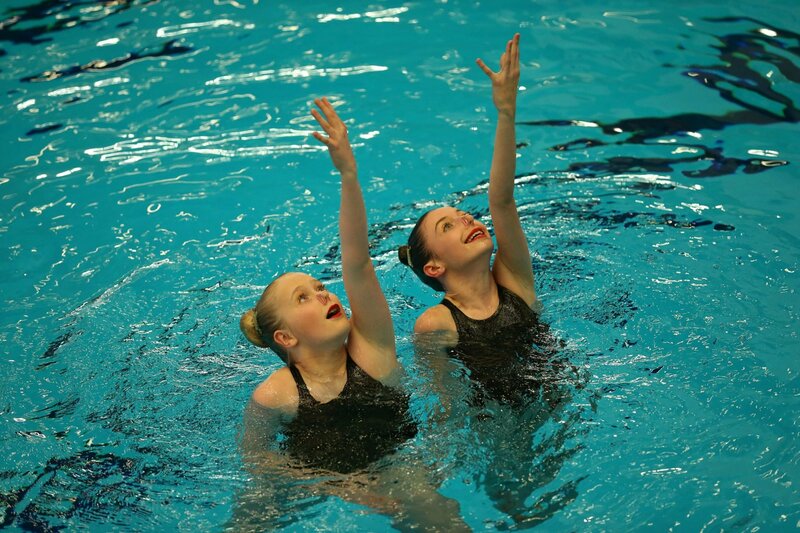 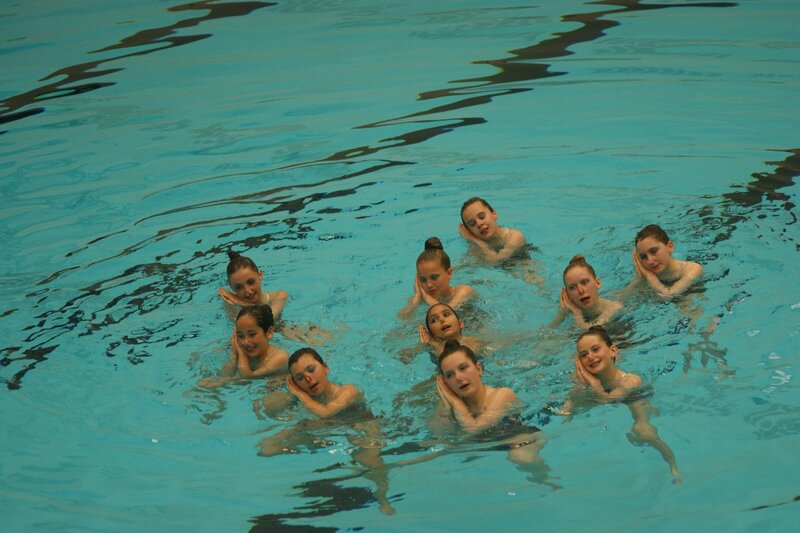 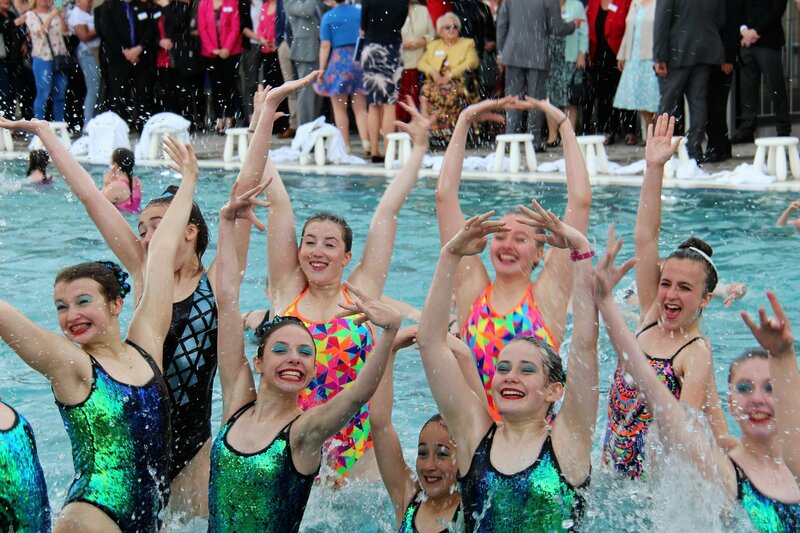 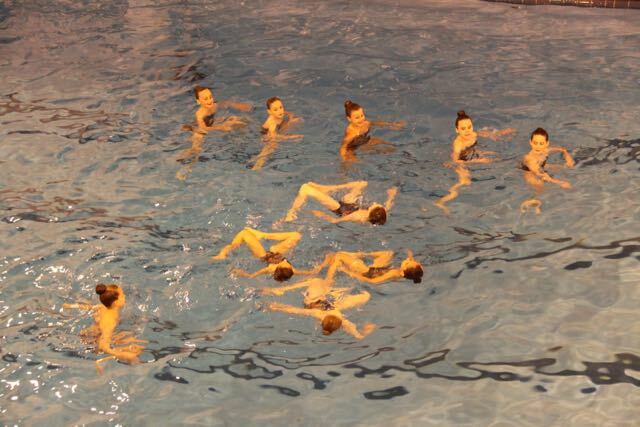 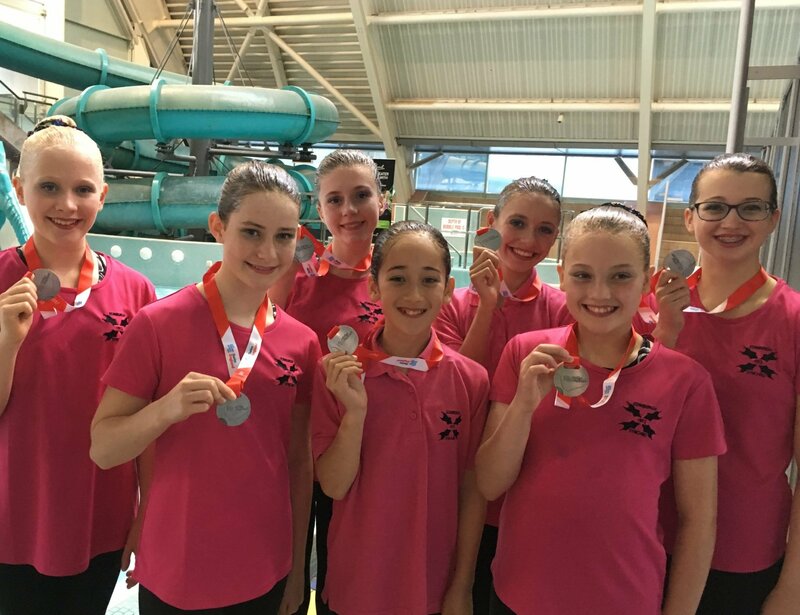 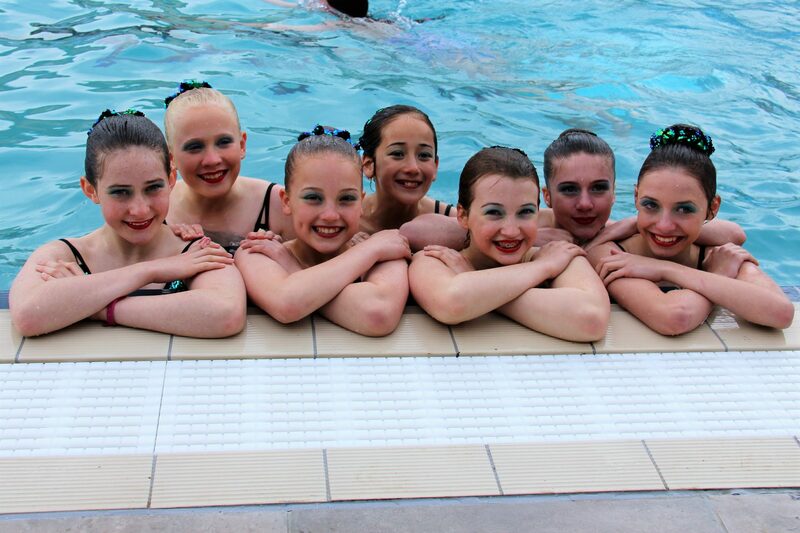 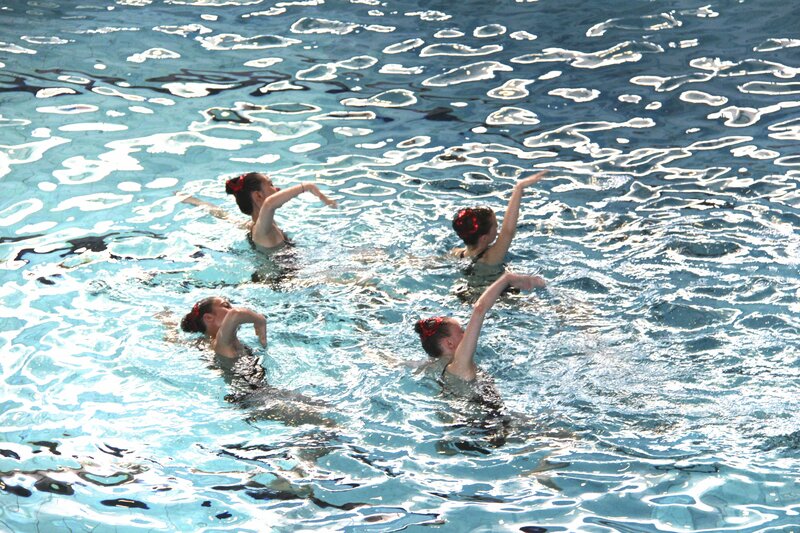 Edinburgh Synchro is a vibrant and successful club, where swimmers can experience the fun and creativity of combining swimming, dance and gymnastics. 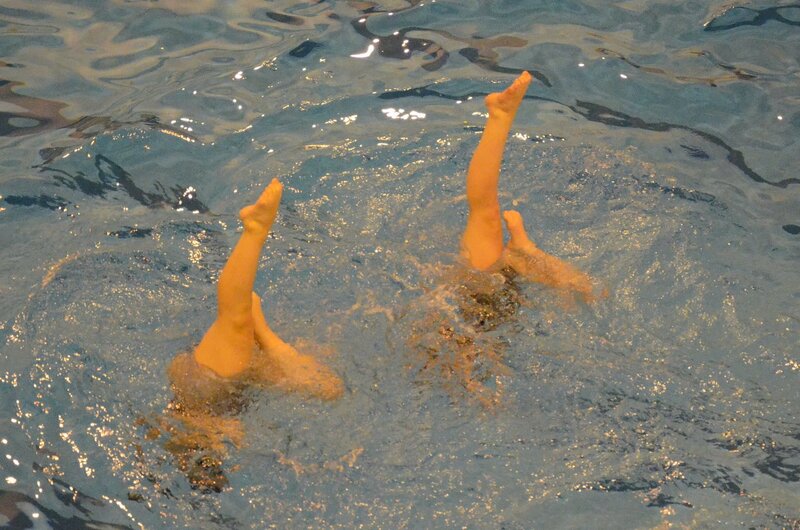 Teamwork is essential. 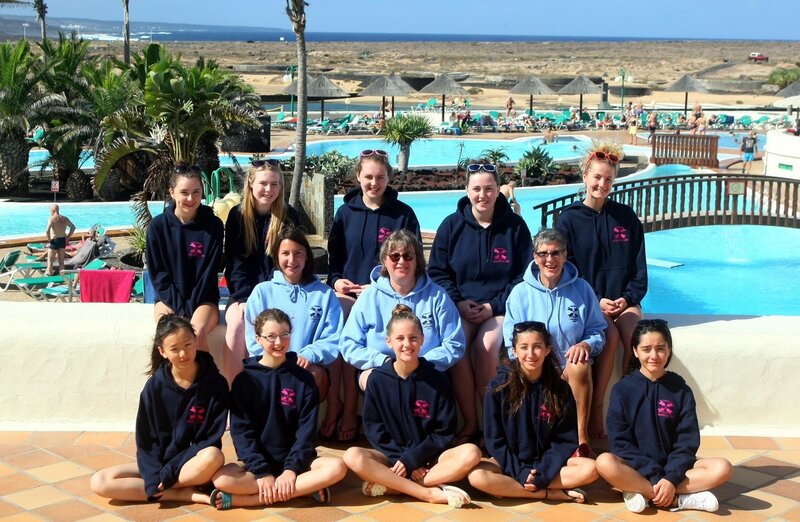 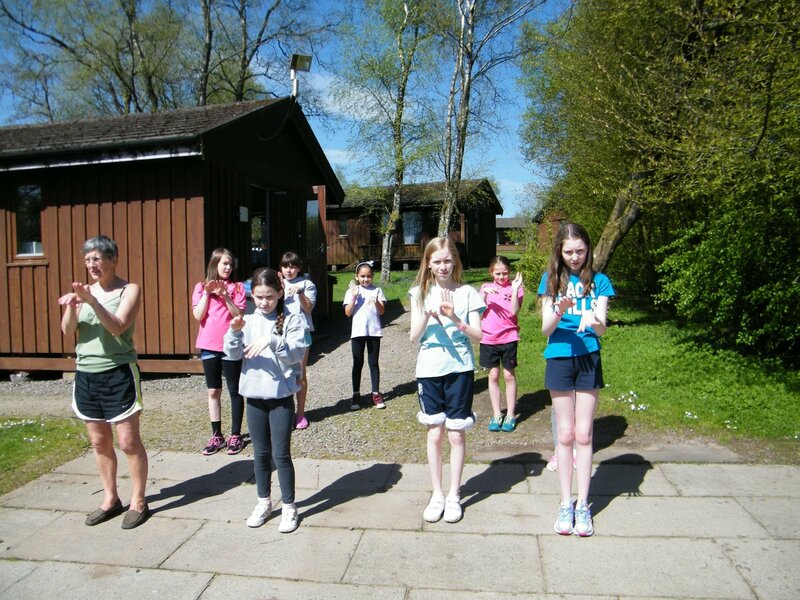 The club is committed to helping children, and in particular girls, keep fit into adulthood. 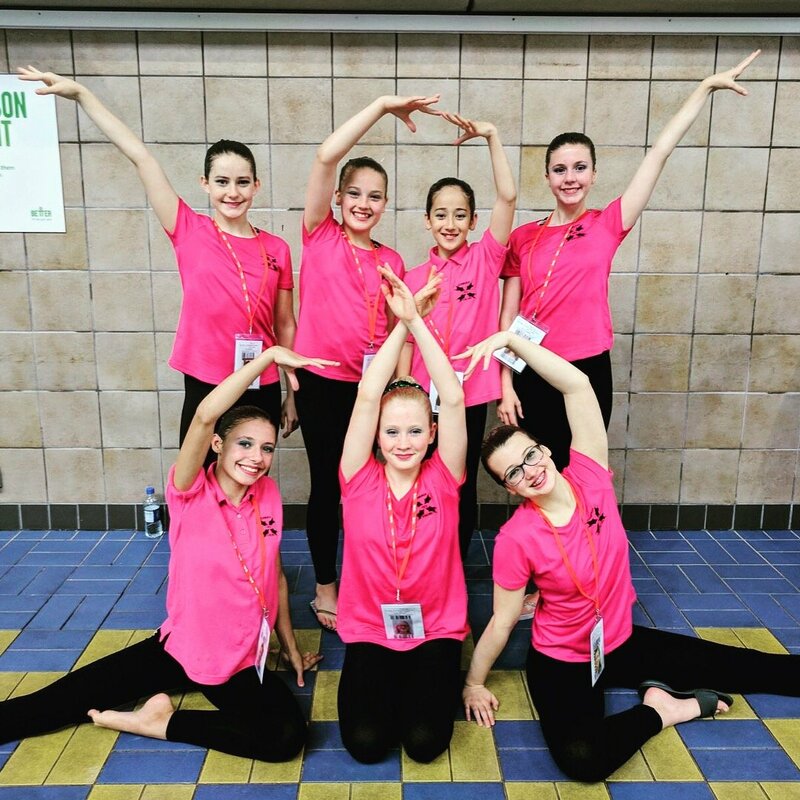 Swimmers can compete at both district and national levels or, once they have become proficient in the basics, can be part of our recreational squads. 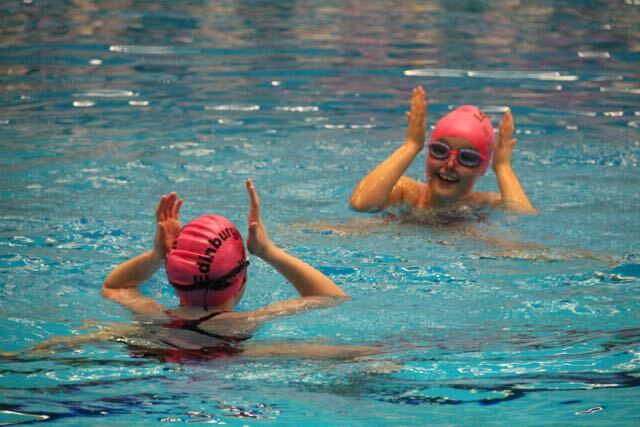 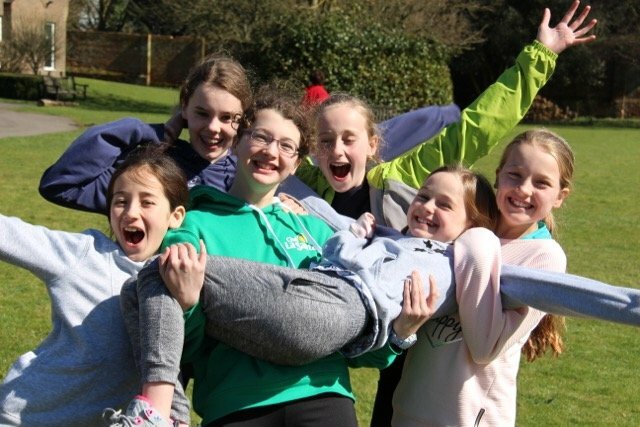 With swimmers from age eight upwards, it is a great way to make new friends outside school. 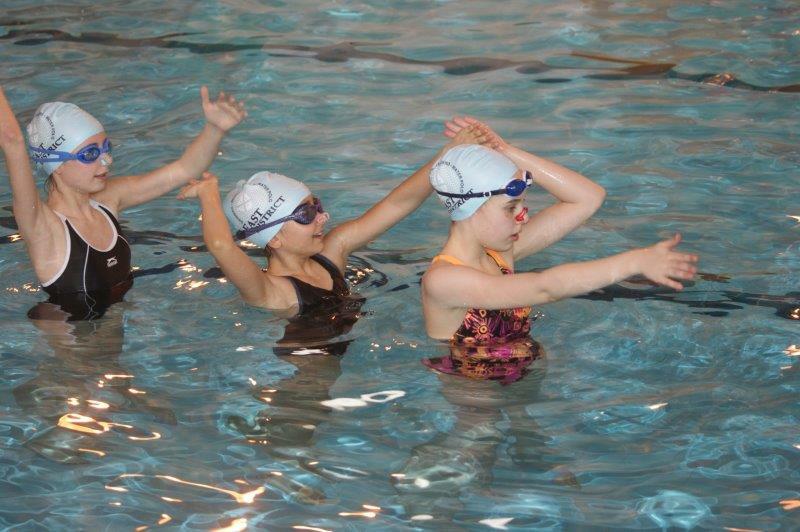 We endeavour to keep swimmers in the sport once they have left school, via coaching, judging, as well as continuing to swim. 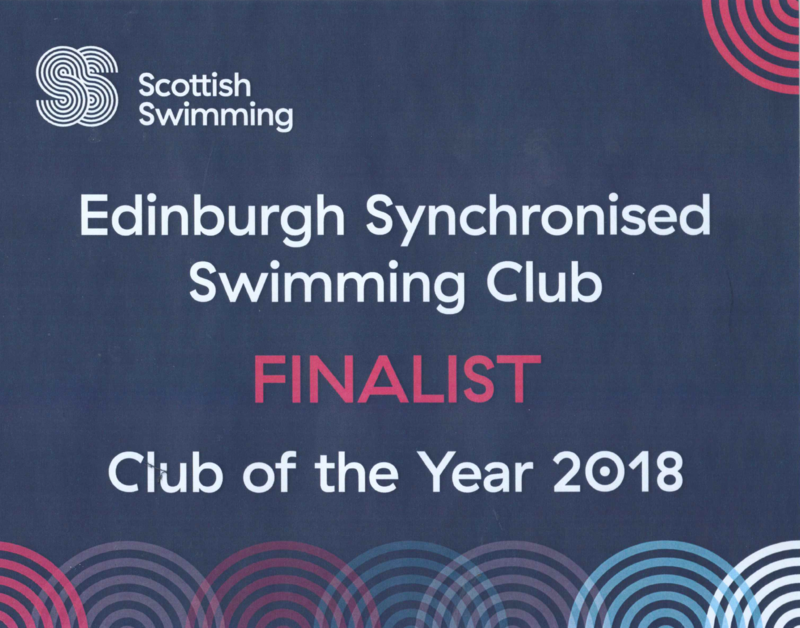 The club is working hard to achieve this vision. 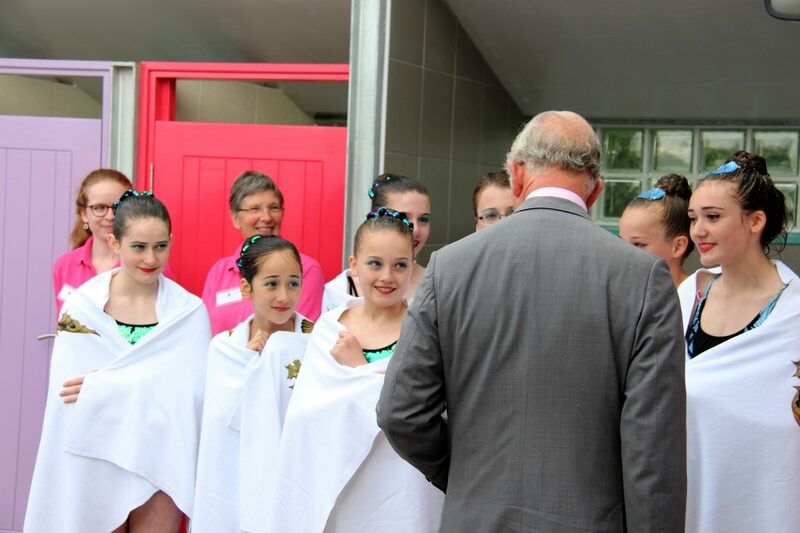 18 June 2016 - Picture by Darren Kidd / Press Eye. 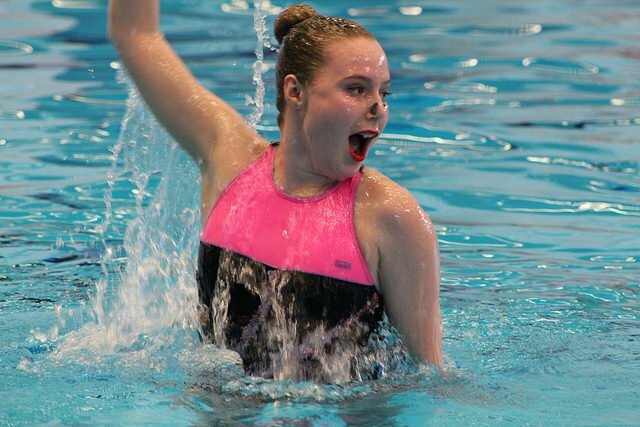 25 March 2017 - Picture by Darren Kidd / Press Eye.